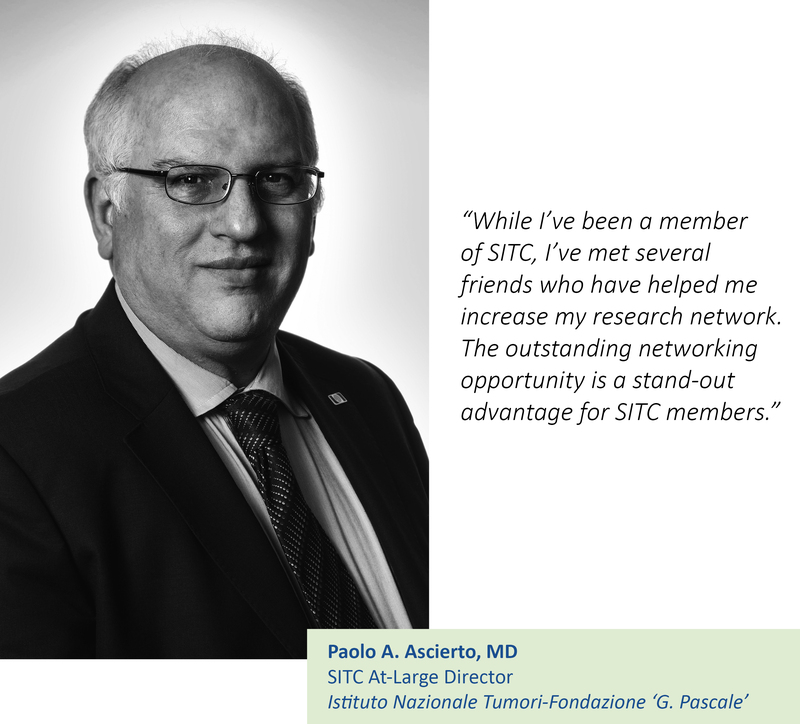 The Society for Immunotherapy of Cancer (SITC) is the world’s leading member-driven society dedicated to professionals working in the field of cancer immunotherapy. 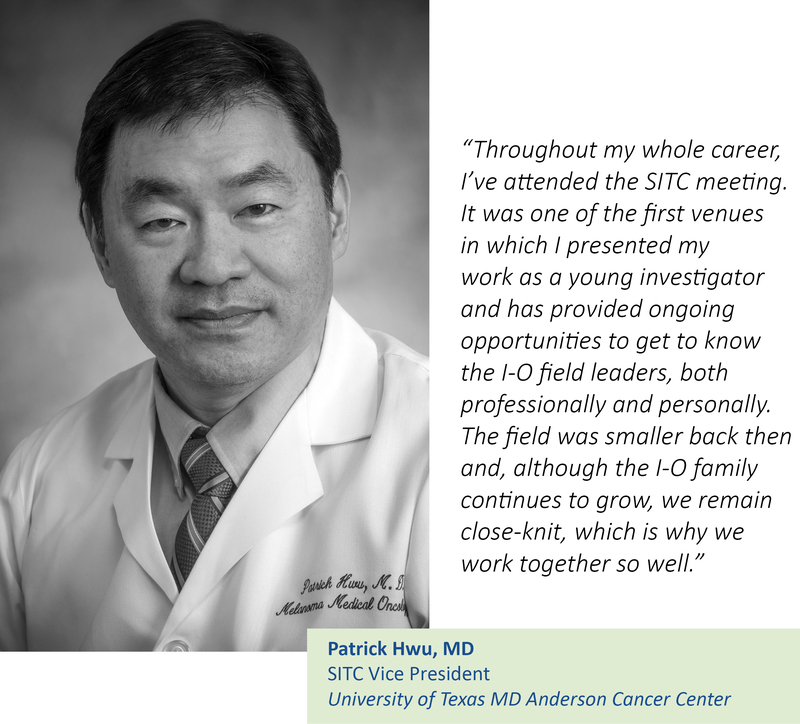 It is SITC's mission to improve cancer patient outcomes by advancing the science, development and application of cancer immunology and immunotherapy through our core values of interaction/integration, innovation, translation and leadership in the field. 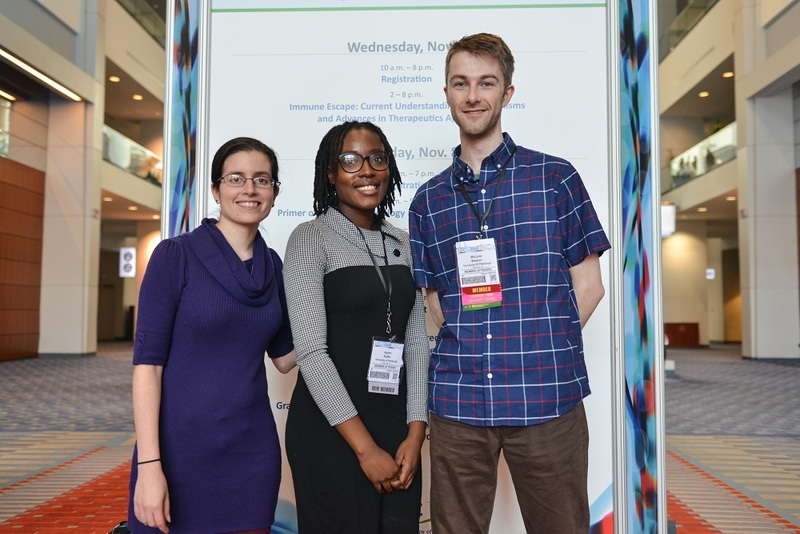 As a SITC member, you will join vibrant and growing network of research scientists, physician scientists, clinicians, patients, patient advocates, government representatives and industry leaders. To apply for SITC membership, the following information must be submitted as part of the application process. SITC membership terms span January 1 through December 31. Membership dues are paid annually and cover the calendar year. 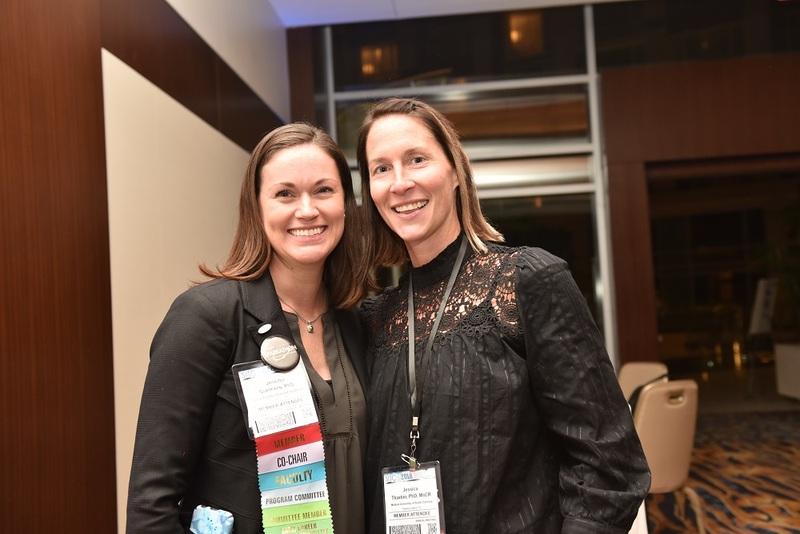 Whether seeking to expand your professional network, receive discounted rates to exemplary meetings, stay current with the field via SITC meeting presentations or more, a SITC membership provides value to all experience levels. *Available only when ordering from Demos Medical Publishing. Cannot be combined with any other offers. **Available only through the Guideline Central App. 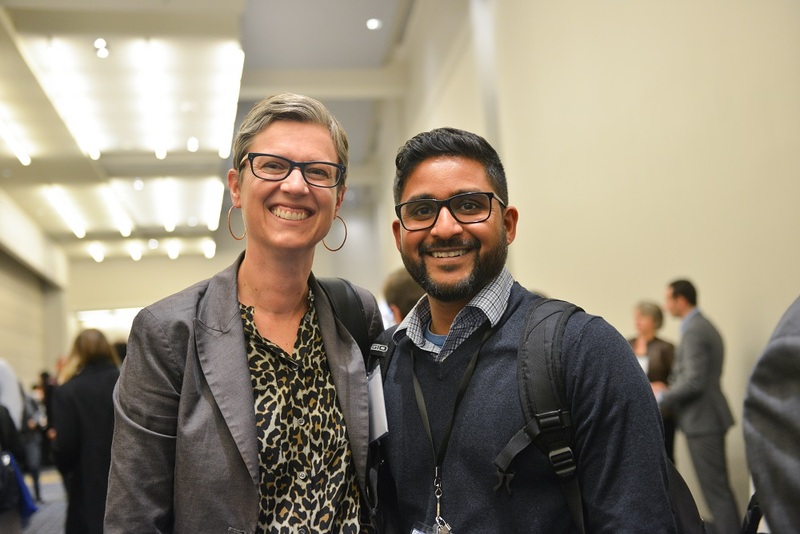 The benefits of SITC membership have differed depending on the year of my career and the stage of my career. That’s the real value of SITC – it grows with you.